 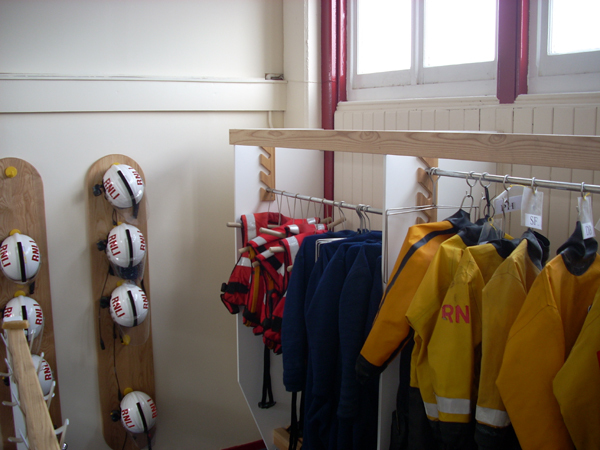 The refurbishment’s to the crew changing, storage and drying facilities at Blyth Lifeboat Station are now complete, thanks to voluntary donations the RNLI is able to provide crew’s with the facilities needed allowing them to continue to provide the essential lifeboat service around the coast of the UK and Ireland. 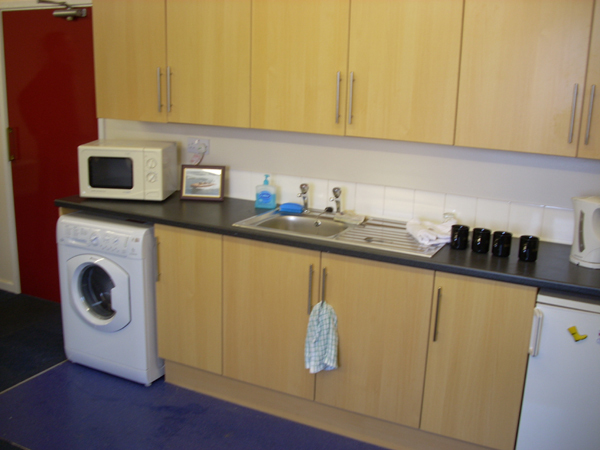 Pictures ofthe refurbishment work in progress can be found here, pictures of the completed work are below. 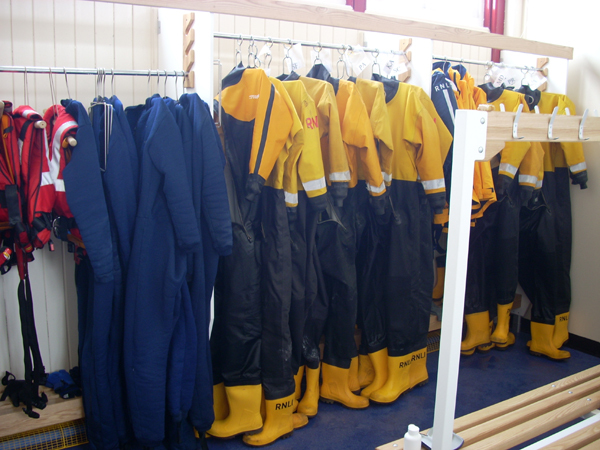 Busy start to 2013 as Blyth’s inshore lifeboat is called out twice in three days.